The View Across Town: Showing our Sunflower State pride! 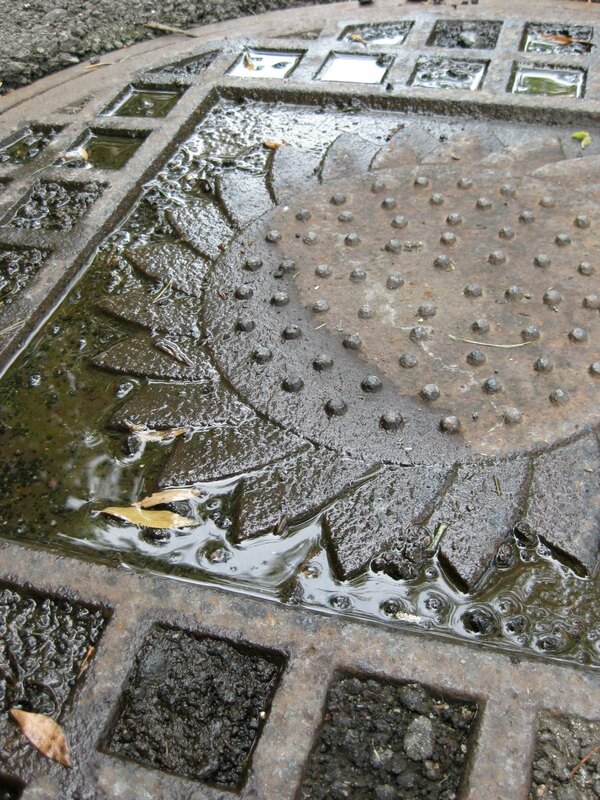 #ds204 Manhole covers have character and quietly tell a story. Make a photo of a manhole cover in your neighborhood today. found your blog through Jill Chittum's page. very interesting moments. how do you choose your assignments? The first year, Jill & I were both posting pictures each day. Her life got crazy busy, but I stuck with it. That first year was really hard. Year two, I found the 365 challenge on Twitter with @dailyshoot giving challenges each day. I read the challenges, although I can't always complete them, or I have something else that I want to post.